Explore the science of brewing, bottling, and imbibing. 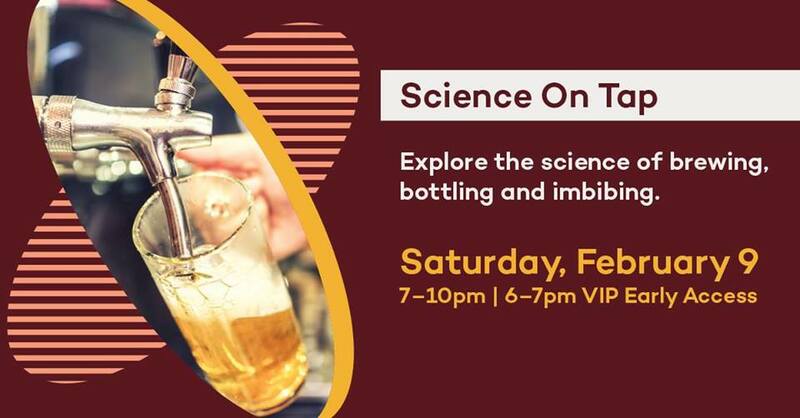 Our exclusive annual event is back with more beer tastings, science demonstrations, live music and more. $100 VIP ticket includes first access to tastings and food, VIP lounge with additional food and beverages, exclusive vendor interactions, valet parking and more. Please make sure to bring your ID to the event. IDs will be checked at the door.